Get this Chef'n Sweet Spot Instant Ice Cream Maker for only $29.99 shipped, regularly $49.99. 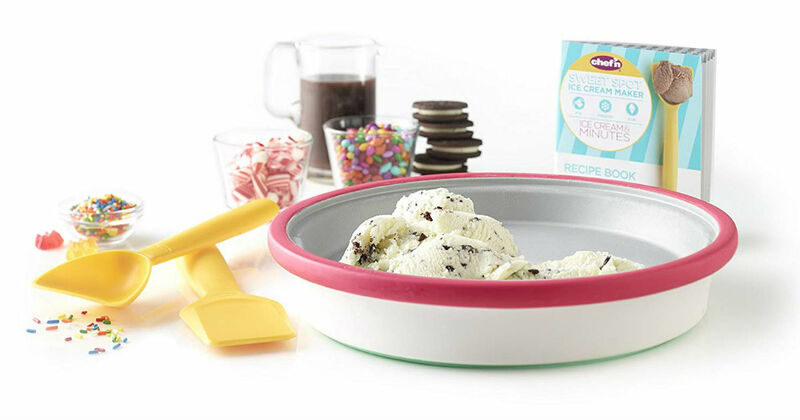 The fast freeze surface is easy to use and makes ice cream in minutes. Have fun making delicious ice cream, sorbets, margaritas and more.